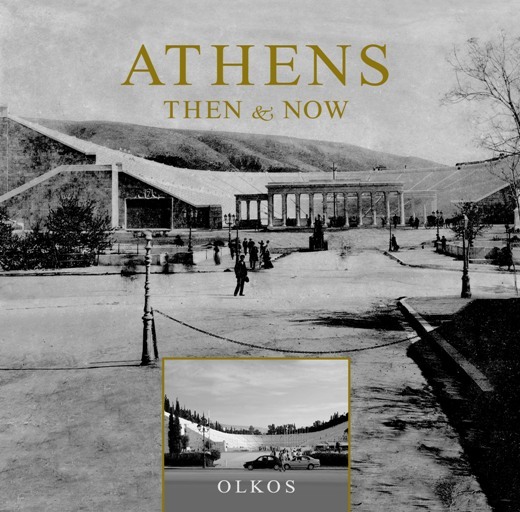 Athens of the late 19th, early 20th century and Athens at the turn of the 21st century. What has changed? What remains unaltered? A panorama of the city through collated photographs, separated by the gap of a century. Athens of the late 19th and early 20th century and Athens of the beginning of the 21st century, monuments, buildings, avenues and city quarters, as counterpoints of the photographic lens, prompt the reader to compare, to comprehend and to muse. The old photographic material is gathered from Museum Archives and private Collections, while the modern photographs have been taken by the Hungarian photographer Laszlo Lugosi. The publication is accompanied by a brief but quite useful and instructive annotation of the photographic subjects.